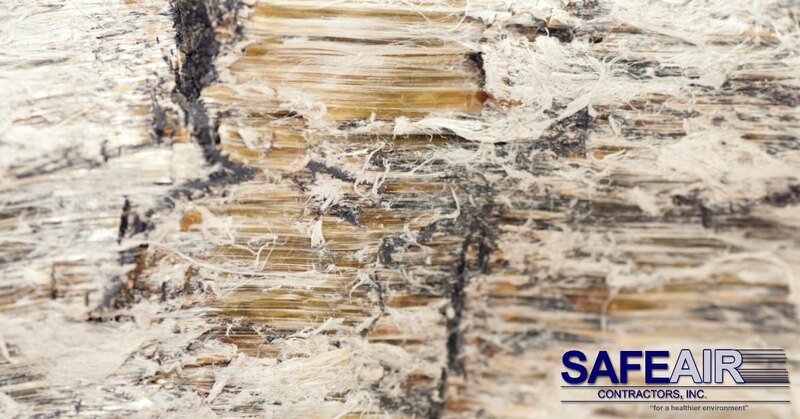 Here at SafeAir Contractors, we specialize in mold remediation Columbus Ohio and surrounding areas as well as in western Pennsylvania! Having worked with mold remediation for more than twenty-five years, we have come into contact with just about every type of mold imaginable. 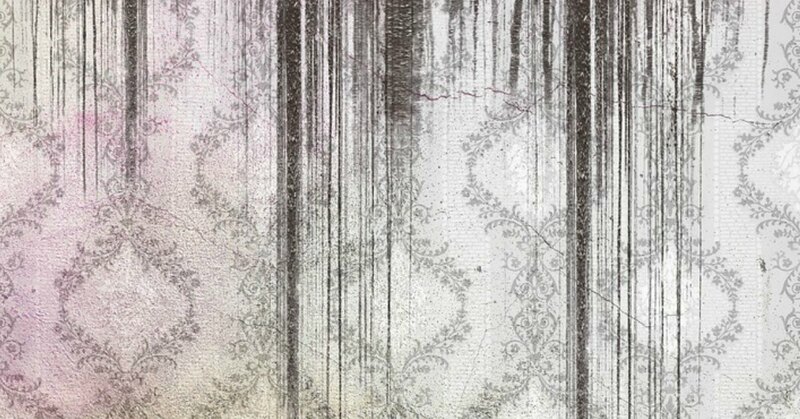 That said, today we want to take a look at four of the most common types of mold you may run across in your home. There are hundreds of genus of Aspergillus mold and they thrive in environments that are rich in oxygen. 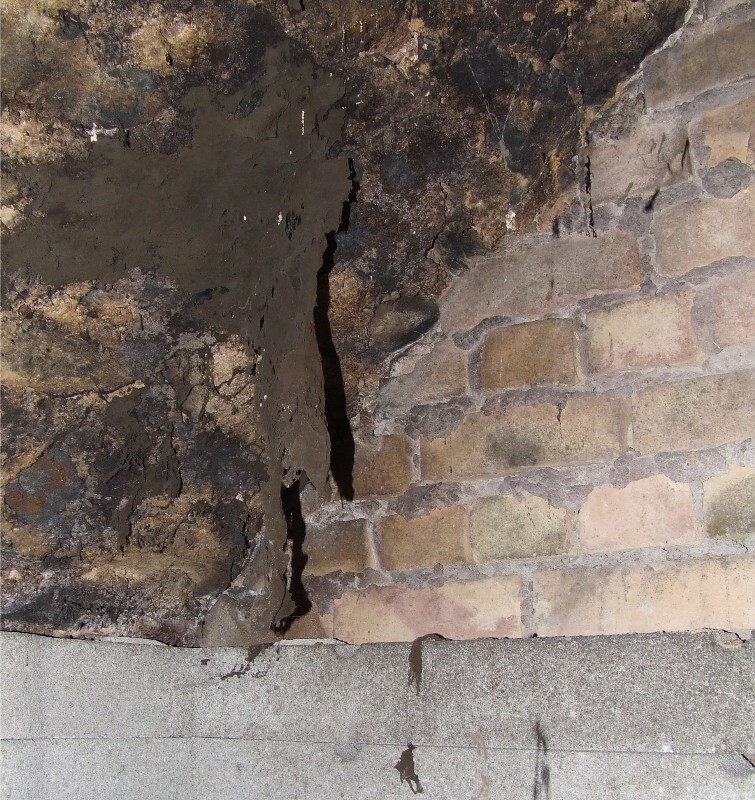 This type of mold is often found on bread and potatoes but it can also grow in areas where very few nutrients are available. One disgusting fact that few people realize is that mold is often found inside your pillow – Aspergillus can be found in the millions! Some types of Aspergillus can cause infection that causes a wide range of diseases and symptoms. Cladosporium molds vary in color and can be black, brown, or olive green. This type of mold is frequently seen on toilet tanks, in damp basements, and on plant matter. Cladosporium mold is closely related to black yeasts and grow easily on materials that contain 10% glucose or 12–17% NaCl. Cladosporium is very rarely pathogenic to humans, that said, it can cause infection, respiratory difficulty, and allergic reactions. Penicillium chrysogenum is the most frequently found type of penicillium in the home and can grow on walls, furniture, carpets, and building materials. It is a moderately toxic mold and an allergen. 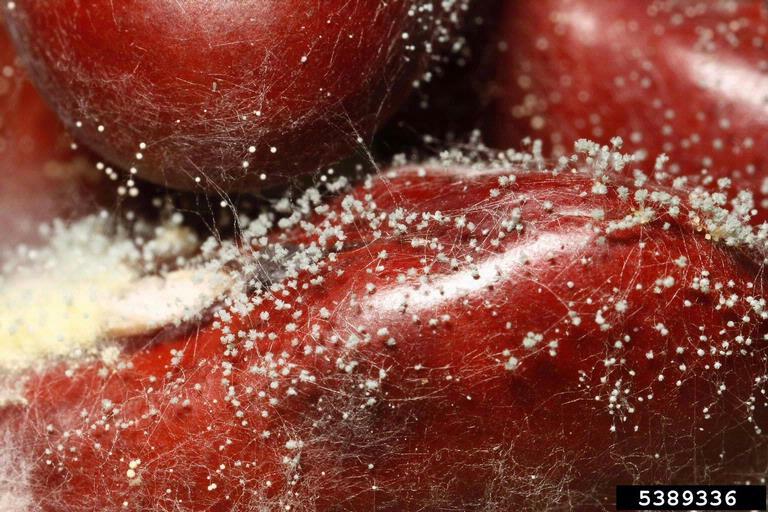 Penicillium italicum is most often seen on fruits – citrus fruits to be more exact. 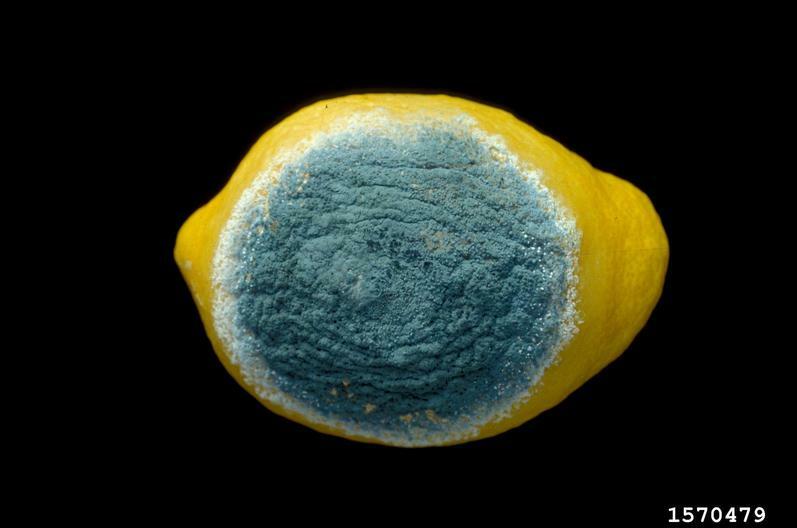 This blue mold takes hold of citrus fruits when damage has occurred to the rind of the fruit. Some species of penicillium mold produce penicillin – the antibiotic that changed the path of modern medicine. Take note, however, that not all species of Penicillium produce the penicillin molecule! Stachybotrys Atra (also known as black mold) is a greenish black mold in color and is most often found growing on items that have a high cellulose level but a low nitrogen level. Stachybotrys Atra requires a constant supply of moisture in order to grow, this moisture can come from flooding, leaking, or even humidity. Stachybotrys is notorious for causing illness when it grows out of control because it is a producer of mycotoxins that can cause mycotoxicosis in animals as well as humans. Looking for Mold Remediation Columbus Ohio, Surrounding Areas, or Western Pennsylvania? If you are looking for a professional and licensed company to help you with your mold remediation in Ohio or western Pennsylvania, SafeAir Contractors can help! All you have to do is pick up the phone and give us a call at 440-639-1191 today. 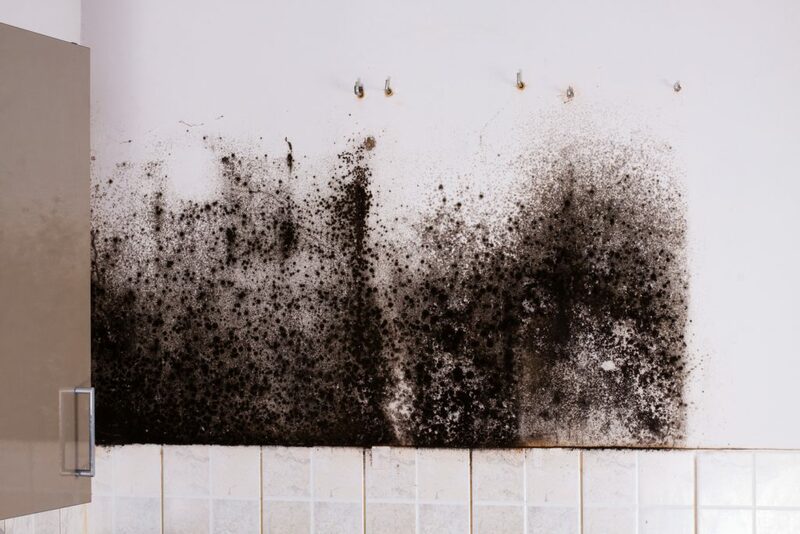 Act quickly though because the longer your mold is left untreated, the longer you are exposed to potentially toxic spored.